and we are sure that that you will enjoy our beautiful Copenhagen! 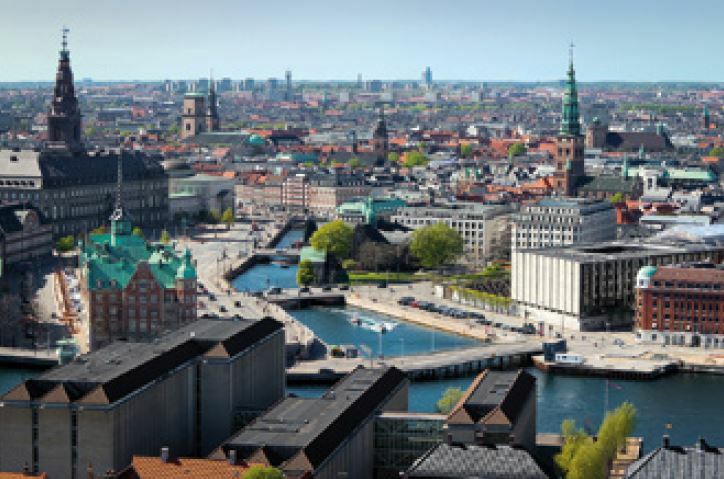 City of The Little Mermaid, Hans Christian Anderson and the Tivoli Gardens, and soon to play host to the 39th Annual Meeting of the European Thyroid Association. Although a small country, Denmark has a long tradition in thyroid research, and contributes to new evidence within the thyroid field and participates in the debate aiming for better knowledge and optimized treatment of patients. With grief and shock we have learned of the tragic and senseless traffic accident leading to the death of professor Peter Laurberg. On the 20th of June he walked together with his wife, in a dark street in Tbilisi, Georgia, and received a deadly hit by a car. 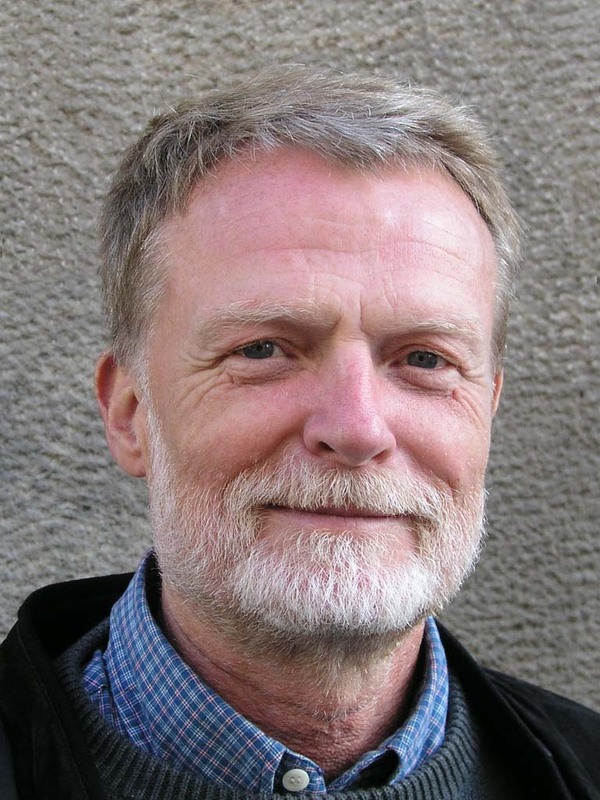 Peter Laurberg was not only a leading figure in the Danish endocrine and thyroid community, but carried the same reputation in Europe and, indeed, worldwide. His efforts for improving iodine status globally will be remembered, as will his impact on clinical and translational science in a number of areas. Peter was a brilliant teacher and speaker and was much used in all known roles at national and international meetings due to his many talents and active participation in thyroid congresses around the world, always actively debating and eager to contribute. He was, easy to understand, a frequently used member of a number of guideline committees. During all his four decades in the thyroid and endocrine community he was a lighthouse and a significant voice and key opinion leader. He was the past president of the ETA and, just turned 71 years old, still at the height of his powers nationally as well as internationally. The Danish Thyroid Association recently acknowledged his immense importance to that society by appointing him Honorary Member. We, as friends, colleagues, members of the local organizing committee for the upcoming 2016 Copenhagen annual ETA, and comrades in arms, find this loss incomprehensible. Our thoughts go to his wife Grethe and their large family who must find this sudden loss unbearable. The European Thyroid Association's aims are to promote knowledge in the thyroid field and improve knowledge on the thyroid gland and it's diseases.